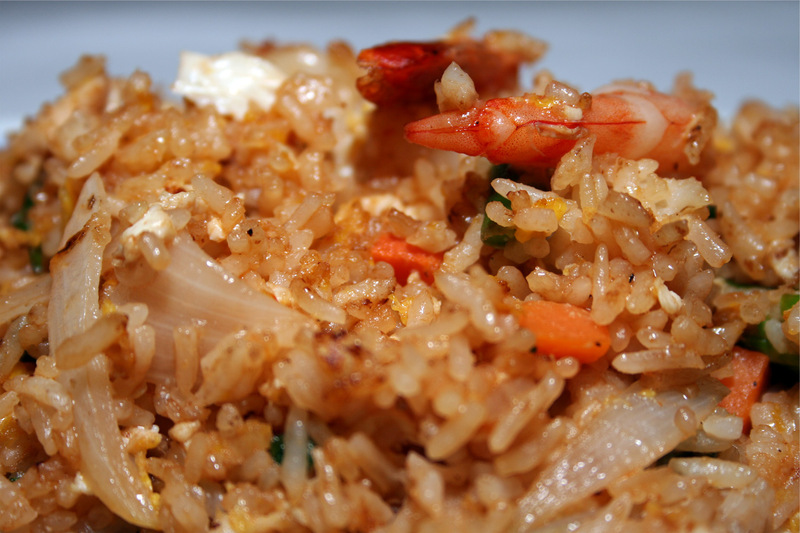 We invite you to experience the aroma and flavors of Thai cuisine, a culinary art highly praised by world’s gourmets. At Bangkok, we take great care in preparing healthy cuisines from recipes handed down for centuries adjusted to today’s tastes using fresh herbs and spices and served in an authentic manner. The best Thai food in Greenville, SC!